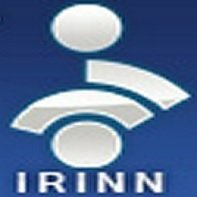 News TV Channel / The Islamic Republic of Iran News Network (IRINN) is an Iranian news channel, part of Islamic Republic of Iran Broadcasting corporation, headquartered in the Jame Jam Park in Tehran, Iran. The main programs are political, but sports, science and medical news programs also exist. Its language is mainly in Persian but there are special programs in English and Arabic.